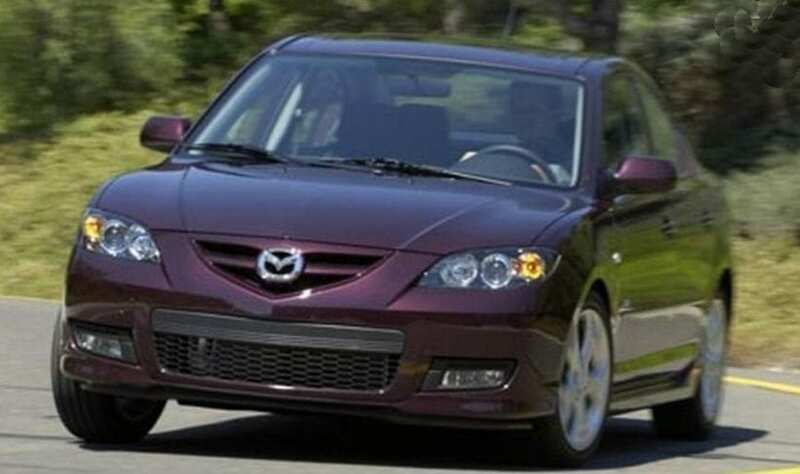 We all witnessed the change of heart with Mazda some years ago, and we all enjoyed what that did to its lineup. From the introduction of KODO design philosophy, which turned dull to alluring, to Skyactive technology which improved every possible mechanical aspect of all of them. As G-Vectoring become more usual within the lineup, there are more novelties yet to come. One of them would be a new line of HCCI engines, with which we will deal in more details another time. The second on the list is the approaching of the introduction of EV vehicle developed jointly with Toyota. But now, let’s focus on current models and expected changes for them in the near future. Current version debuted in 2013, and last year it was refreshed, along with the introduction of G-Vectoring as standard equipment. The new generation should arrive in 2018, and it should be the first to carry new HCCI engine allowing diesel unit efficiency with petrol powertrain. Here is a similar story as with compact 3 since the new model is probably going to arrive during 2018 as 2019 model. Expect naturally aspirated 2.5-liter I4 to carry over, but also expect same new breed of engines that should debut in smaller sibling, along with the introduction of diesel option to model 6 range. Best-selling roadster of all times debuted three years ago, and it managed to reignite all glory of its predecessors fitted in a modern package. 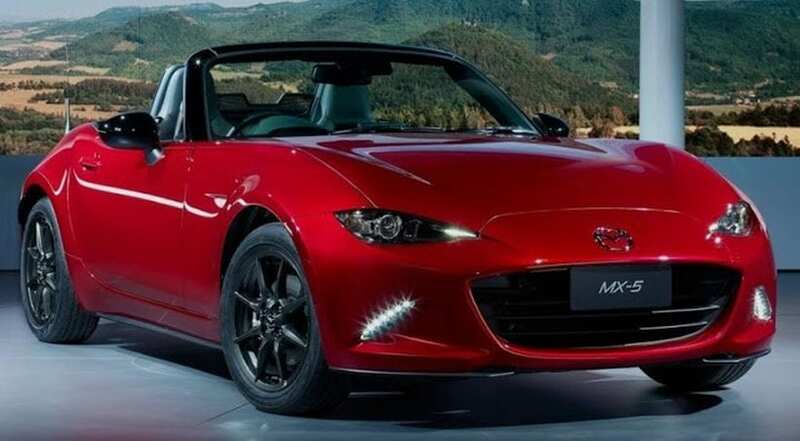 RF version with the hard top was revealed last year and since Miatas have a tendency to stay a bit longer on the market, the previous generation for a whole decade, a new one is still far away, possibly even as five or six years from now. 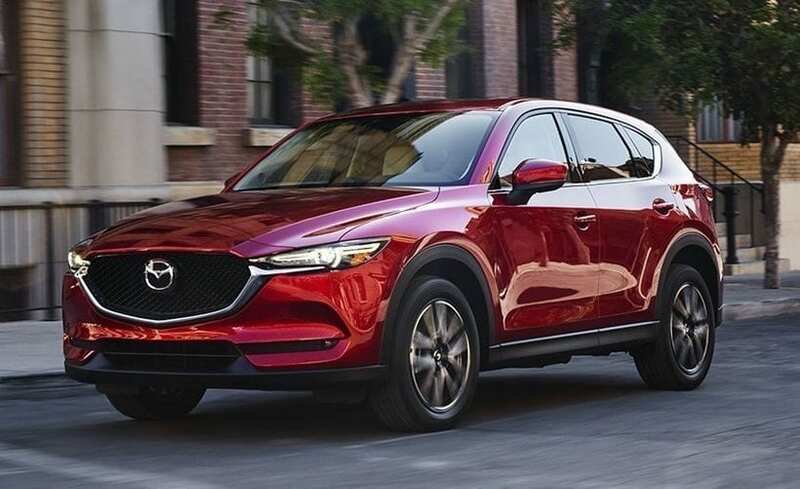 Revealed in 2014, subcompact crossover is set to see some mid-life changes in 2018, mostly of cosmetic nature intended to bring it closer visually to the new CX-5. Expect 2.0-liter naturally aspirated I4 to still serve the purpose, as well as refined cabin and joyous ride handling. The second generation debuted at LA Auto Show in November last year. 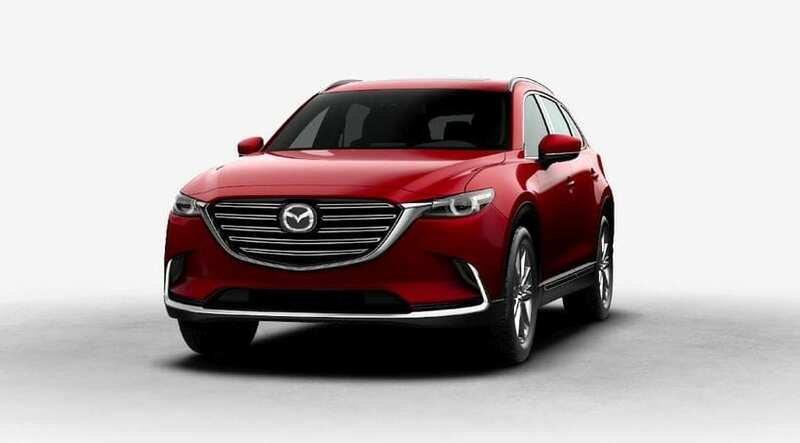 A fresh look inspired by cues from CX-9 flagship was accompanied by the introduction of first Mazda diesel engine to the US market which should become available later this year. We are referring to 2.2-liter turbocharged I4 delivering 175 hp, already available for a long time in Europe. Use of same diesel should eventually affect other models in the lineup also. Most gorgeous SUV thing from Japanese brand is currently China only thing. It basically represents the coupe-ish CX-5 model, so feel free to view it as what is BMW X4 to X3. So far it seems that the company has no plans to share this styling gem with Europeans or Americans, but who knows what future holds. 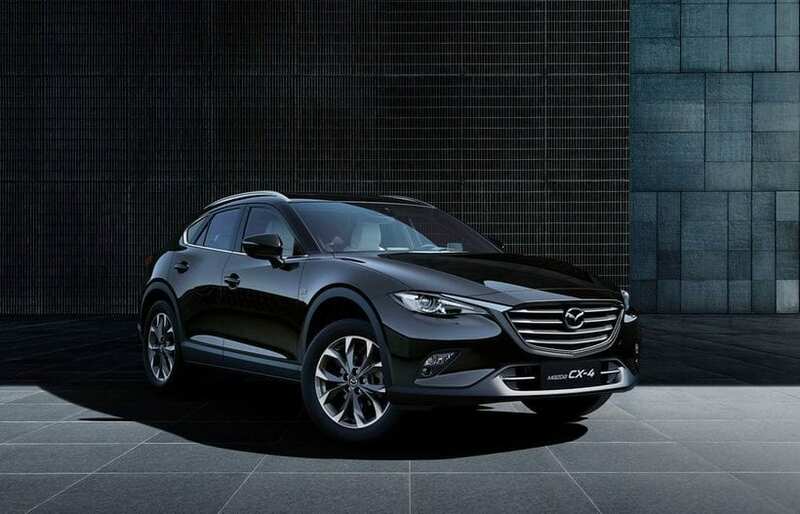 If it proves to be exceptionally successful with Chinese buyers, it might persuade Mazda to go ahead and try to profit from it elsewhere. 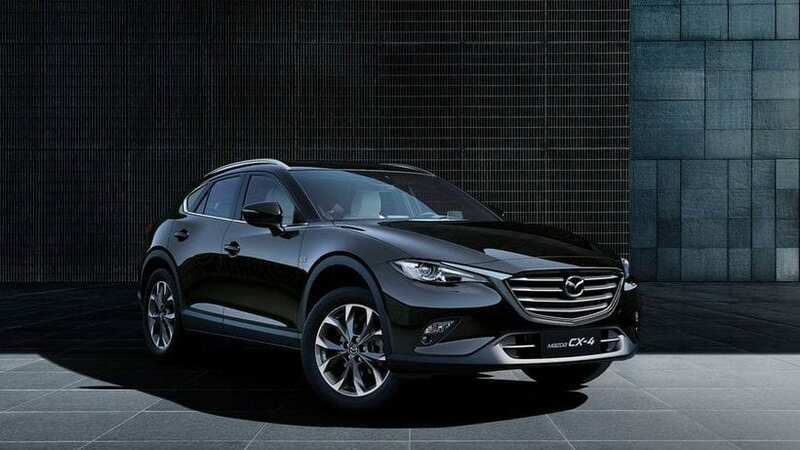 Mazda’s flagship or mid-size SUV CX-9 entered its second generation at the very end of 2015. Elegant styling and upscale interior will keep it fresh for some time, so don’t expect any mid-life revisions before 2019 or 2020. Engine offer consisting of 2.5-liter turbocharged I4 petrol delivering 250 hp, might see some widening with a diesel option in the future, best guess would be the same one from new CX-5.